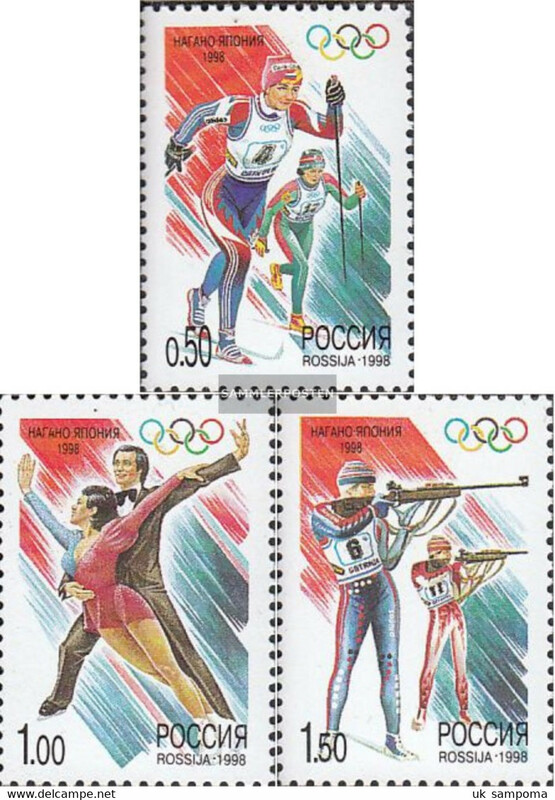 Multi view Post Card of Vilnius, Vilniaus, Lithuania,U9. 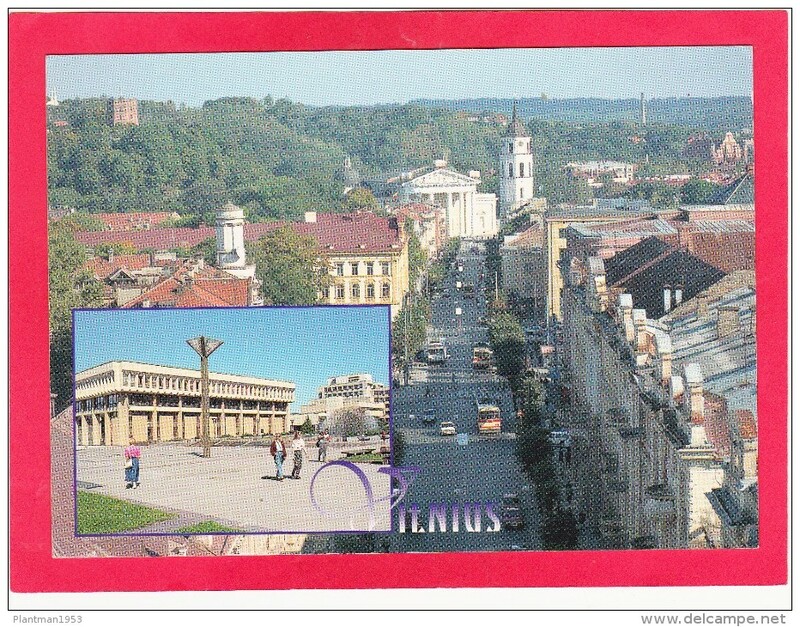 POST CARD OF VILNIUS UNIVERSITY AND ST.JOHNS CHURCH,LITHUANIA.Z10. 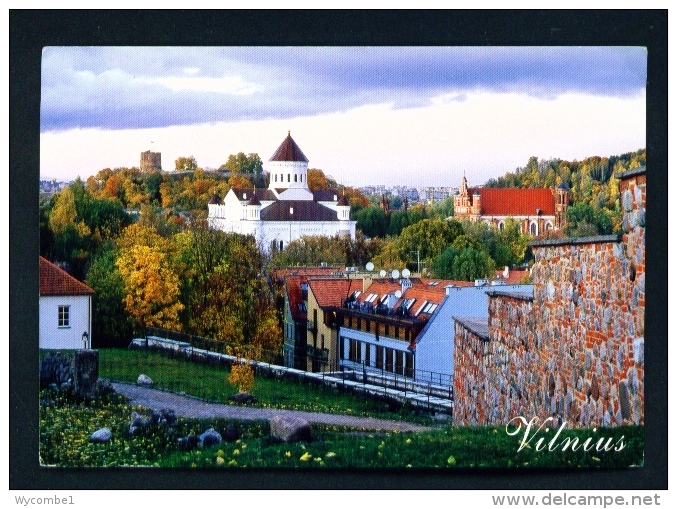 POST CARD OF VILNIUS,ST.ANNE`S CHURCH,Z9. 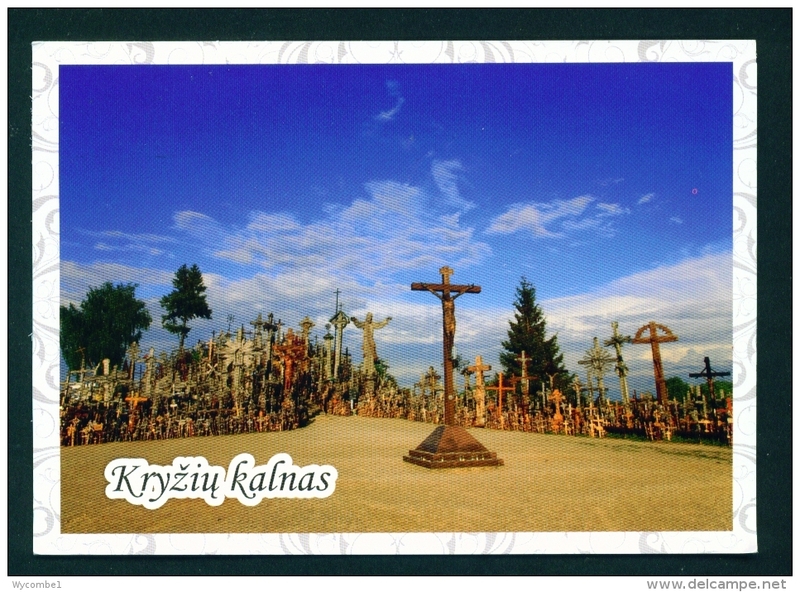 POST CARD OF VILNIUS,THREE CROSSES,LITHUANIA,Z8. 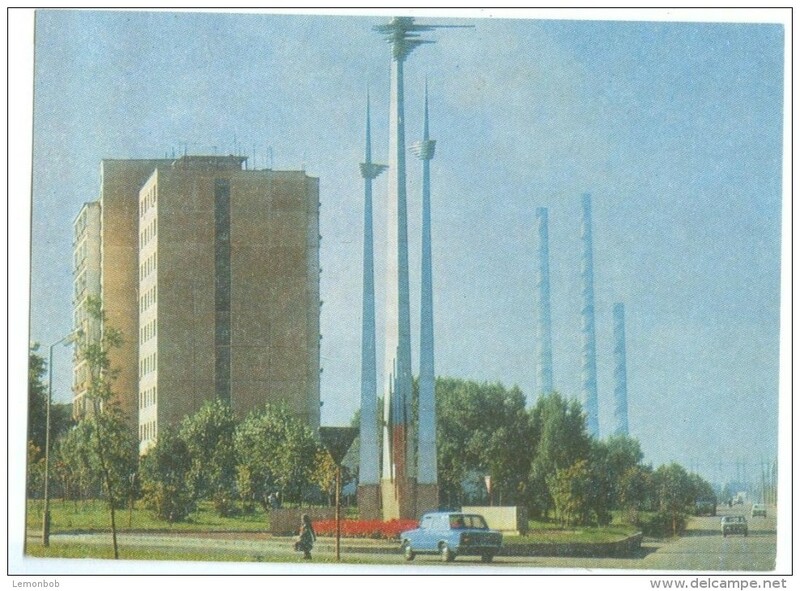 POST CARD OF VILNIUS,SS.PETER AND PAUL`S CHURCH,LITHUANIA,Z8. 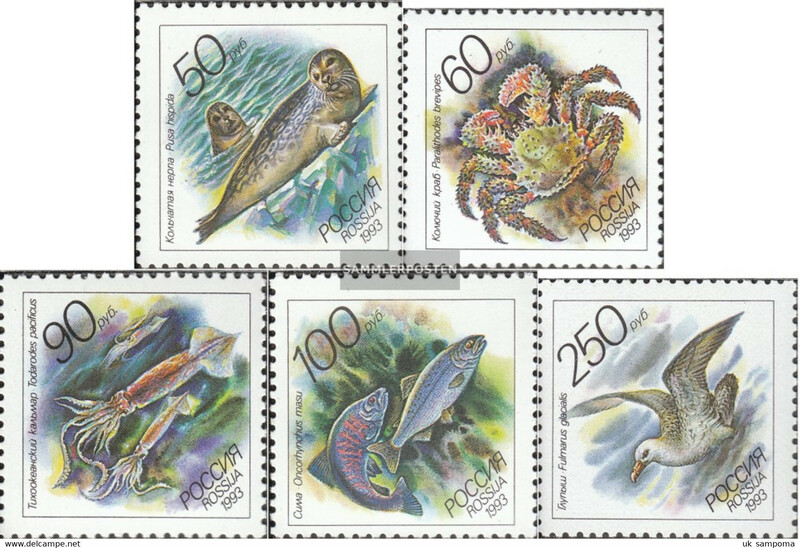 POST CARD OF PAORAMA OF VILIUS,LITHUANIA,Z8. 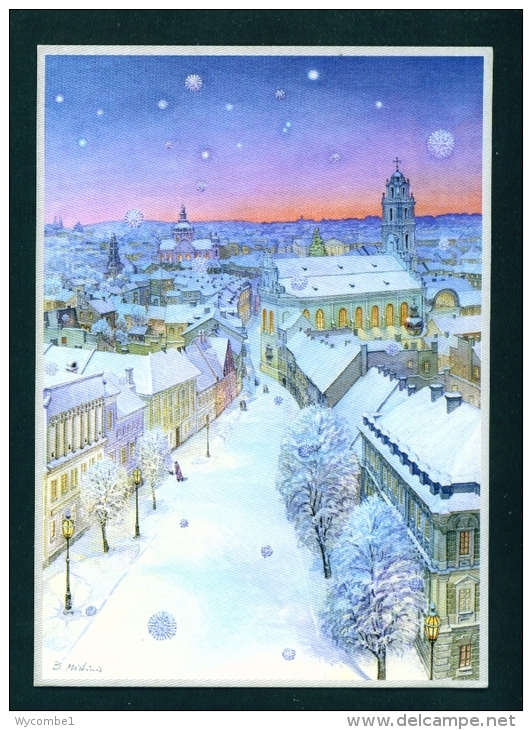 POST CARD OF CATHEDRAL BASILICA OF VILIUS,LITHUANIA,Z8. 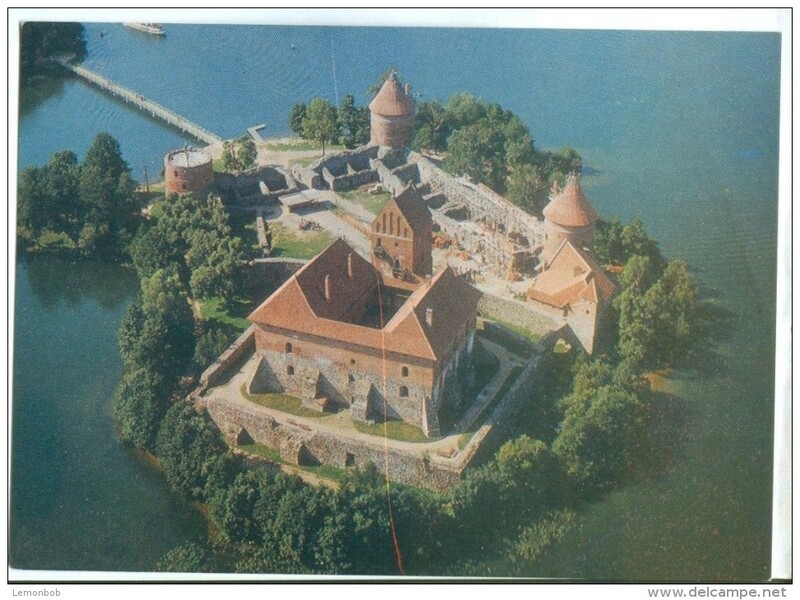 POST CARD OF TRAKAI ISULAR CASTLE,,LITHUANIA,Z8. 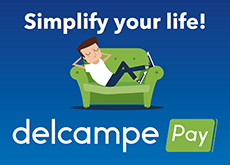 There are 22165 items which correspond to your search on Delcampe International.